The larvae are polyphagous on dwarf shrubs, especially Vaccinium, but also on herbs. Cephis advenaria inhabits bright forests which show a rich understory, and shrubby wetlands. 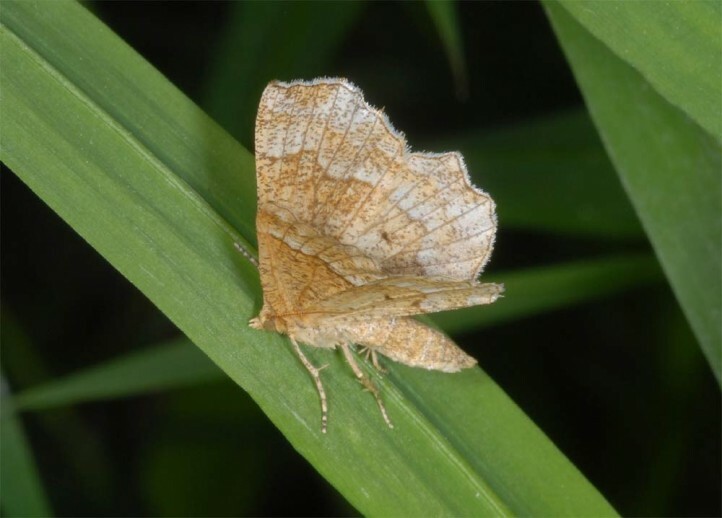 The pupa hibernates and the moths are on the wing between late April and early July. The larvae feed until September. 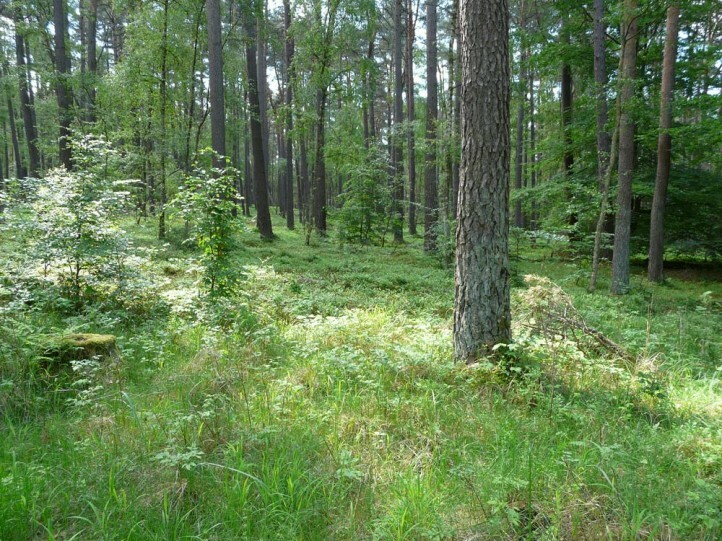 Dark forest management with monocultures without rich understory are a major threat. Cephis advenaria occurs from Europe to East Asia.